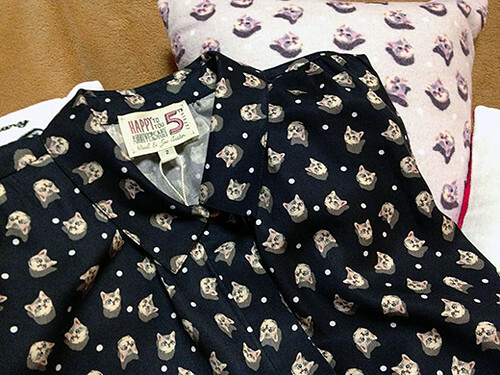 I bought a shirt with cats print in gray by PAUL & JOE SISTER. I love this eye-catching blouse. 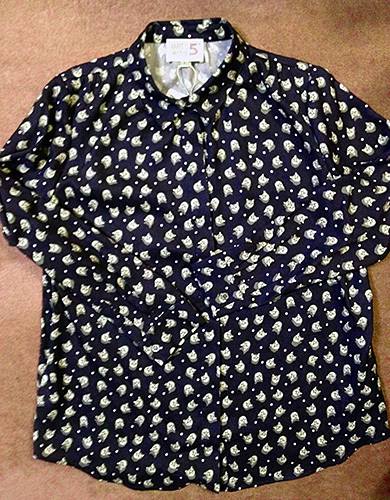 I’m going to wear this cool piece with a pair of jeans.